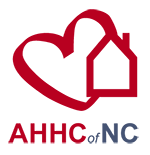 For more than 35 years, Burke Hospice & Palliative Care (BHPC) has been providing high quality hospice care to Burke and surrounding counties. 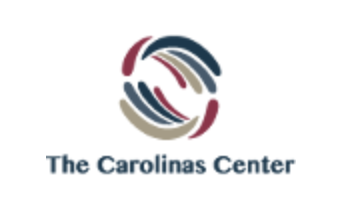 A nonprofit organization, Burke Hospice was founded in 1982 by a handful of faithful volunteers dedicated to a vision for improving end of life care in Burke County. Today, BHPC has a staff of more than 100 skilled professionals and serves more than 200 patients a day in our programs. 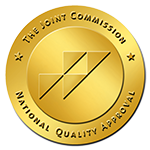 BHPC are accredited by The Joint Commission and is a Quality Partner of the National Hospice and Palliative Care Organization. We are proud to have been voted "Best Home Health" in Burke County by readers of the Morganton News-Herald in 2011, 2012, 2013, 2014, 2015, 2016 and 2017. The Mission of Burke Hospice & Palliative Care is to provide excellent care for patients with a life-limiting illness, and support for their families. 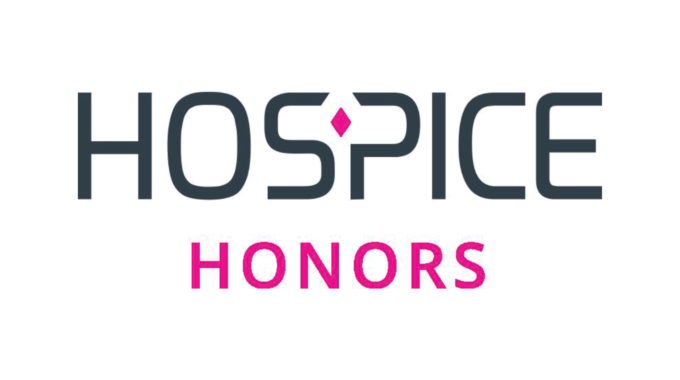 The Vision of Burke Hospice & Palliative Care is to be nationally recognized as a premier leader of end of life services. Burke Hospice & Palliative Care belongs to a Quality Improvement Organization.